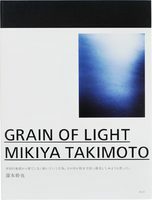 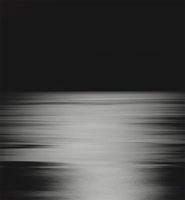 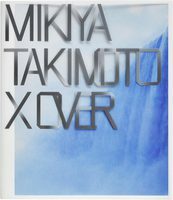 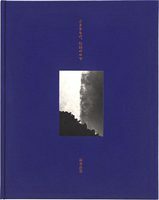 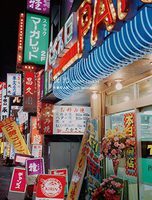 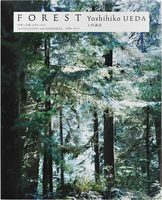 An only-from-Japan exploration of the photographer’s art and philosophy. 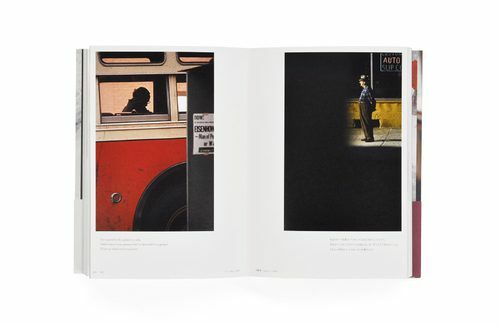 Some two hundred works—including early street photographs, images for advertising, nudes, and paintings—cover Leiter’s career from the 1940s onward, accompanied by quotations from the artist himself that express his singular worldview. 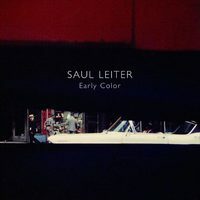 Saul Leiter was born in 1923 in Pittsburgh. 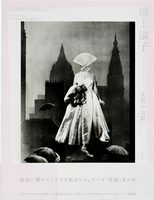 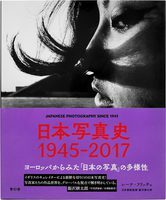 He pioneered a painterly approach to color photography in the 1940s and produced covers for fashion magazines such as Vogue and Harper’s Bazaar before largely withdrawing from public attention in the 1980s. 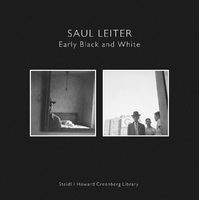 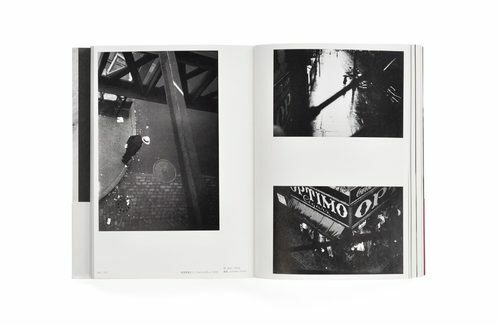 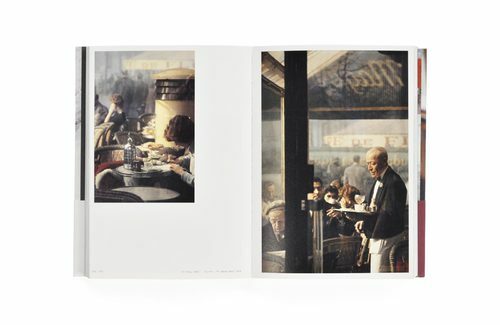 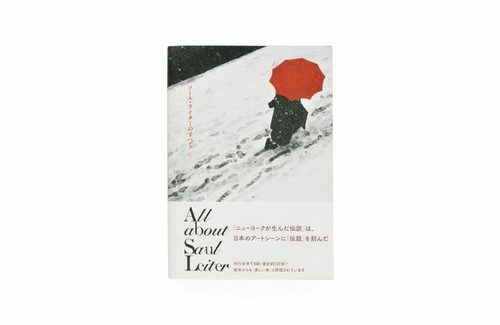 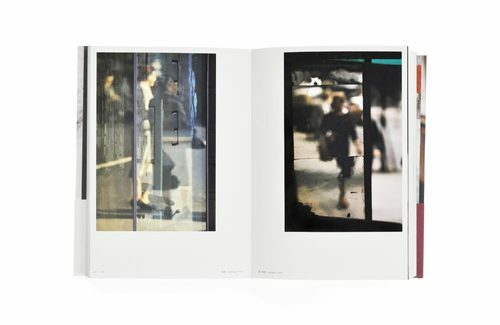 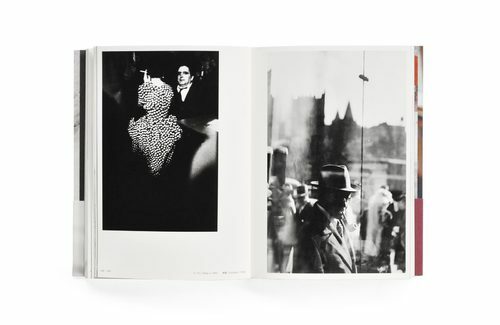 The publication of his first collection, Early Color, by Steidl in 2006 inspired an avid “rediscovery” that has since led to worldwide exhibitions and the release of a documentary, In No Great Hurry: 13 Lessons in Life with Saul Leiter (2014). 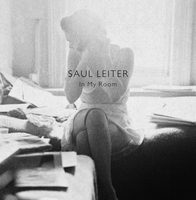 He died in New York in 2013.